LivIslay is a lovely detached self catering cottage in a quiet residential area in the village of Port Ellen on Islay. 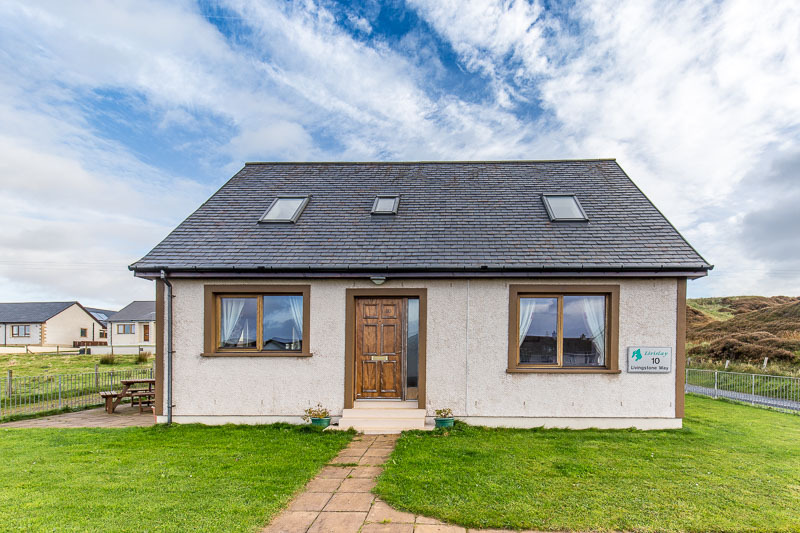 Livislay, Port Ellen, Isle of Islay, Argyll, Bute & The Islands (Sleeps 1 - 6). The cottage was newly built in 2010 and has everything for a great holiday on Islay. We have a fenced garden which makes it a safe place for children. Furthermore there is off road parking and our cottage has wheel chair access too. 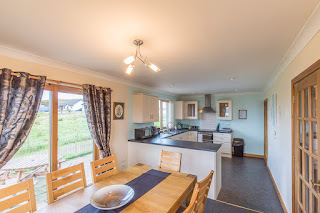 The entire cottage is centrally heated with an oil fired heating system. All linen and towels are provided for.